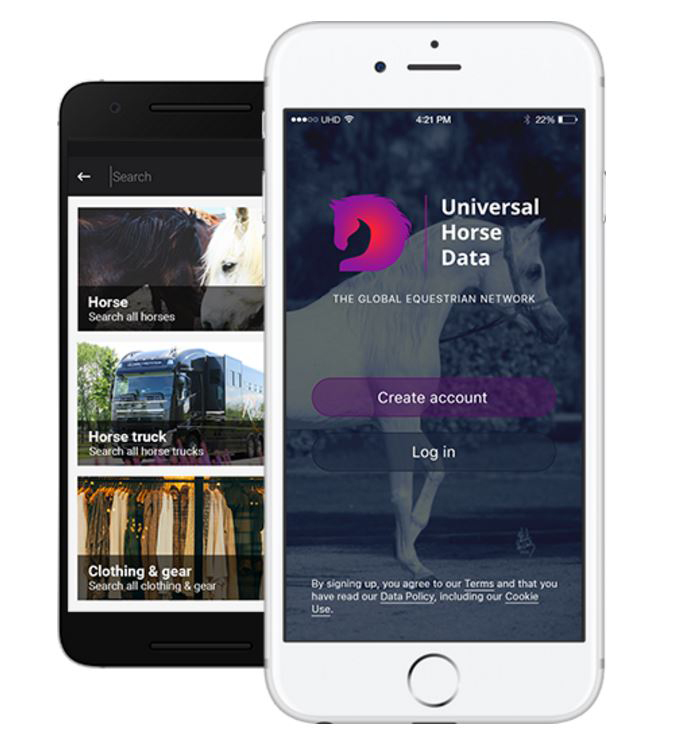 Equestrian online platform Universal Horse Data has launched its much anticipated app allowing access to the network via mobile devices. UHD is the first search engine of its kind fully devoted to the equestrian community and bringing everyone together. 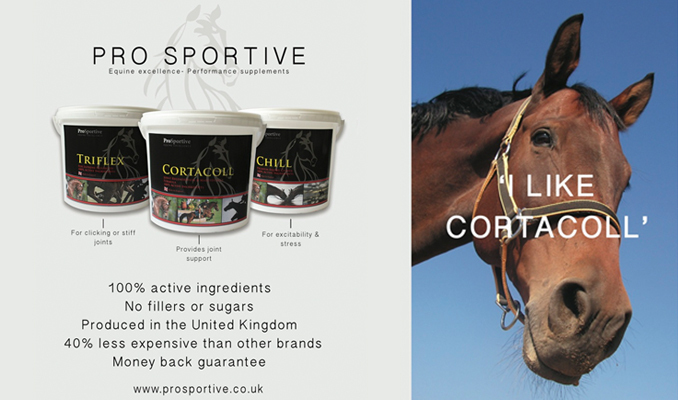 In one-click users will be able to access information on all things equine related, including the latest news about products, horses for sale, competitions as well as keep up to date with their favourite rider. 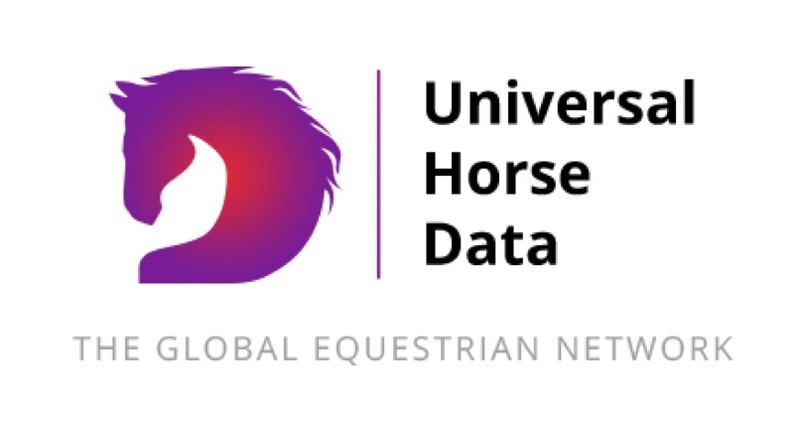 Lea Popely of UHD said: “The launch of the App is a landmark moment for Universal Horse Data as this is the integral part of providing users on the go access to the platform. In its current format the app provides a facility to create an account and search the network, this will be developed further throughout the year to enable users to add content via their mobile devices. Extra features will be released to optimise newsfeed and template posts, by adding additional options or settings available in the template, providing more flexibility to customise posts. The mobile app is available on the Apple App and Google Play Store that host a version of iOS and Android devices respectively. To have access to the global equestrian community from anywhere at any time download the free app today.